Stephen Brewer has been writing travel guides for almost three decades. As an editor and writer, he has focused on European coverage for such magazines as Esquire, Connoisseur and Geo. 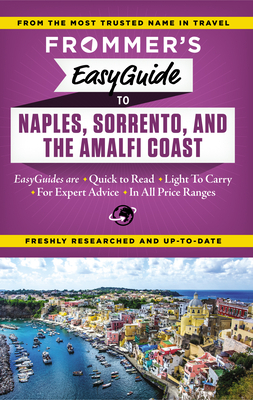 He has written several previous guides for Frommer's and Insight, as well as authoring Beautiful Small Coastal Towns for Rizzoli. Stephen resides in Manhattan.